MAC have launched Electric Wonder, a 19-piece limited-edition summer collection. It’s incredibly pretty, with highly instagrammable marbled packaging. Inspired by nature, the collection is full of neutrals in desert tones of peach, pink and bronze with earthy-inspired names. 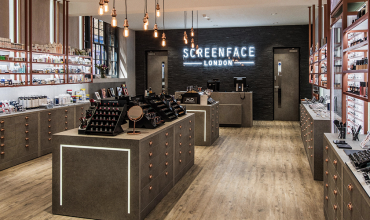 The products include five Lipsticks (£17.50) and five shades of Lipglass (£15.50), two 12 shade Eyeshadow Palettes (£39), the Ignite Wonder Face Palette (£35), two Iridescent Powders (£25.50), two Next to Nothing Bronzing Powders (£23.50) and two brushes; a very fluffy Split Fibre Large Face Brush (£34.50) and a Split Fibre Eye Blending Brush (£21). 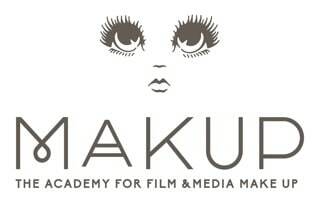 Available from mac. 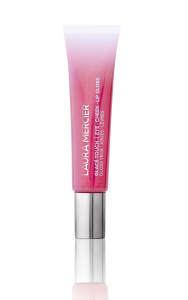 Laura Mercier have also just launched their summer colour collection; Mediterranean Escape. Let your clients go glamorously off the grid with tones and textures inspired by a bohemian meets jetsetter vibe. Carefree sun-kissed days of dewy skin bathed in vibrant washes of colour flow into endless nights of balmy glosses and deep blue eyes. 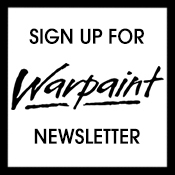 Included are four new shades of Caviar Stick Eye Colour (£24) a creamy eye-shadow stick with 12-hour wear that is crease- and transfer-resistant, four Velour Extreme Matte Lipsticks (£22.50) an ultra-matte lipstick with intense colour in a long-lasting creamy formula, four Glacé Touch (£23) sheer non-sticky glosses for eyes, lips and cheeks and Sun-Kissed Veil (£30) an illuminating bronzer for a sun-kissed look. Available from lauramercier and spacenk. 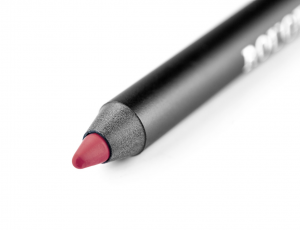 Just out is Rouge Bunny Rouge’s latest Forever Yours Long-Lasting Lip Pencil (£22) in a new shade called Francis. A pure matt-bright anemone-like red, perfectly made to enhance the classic bold red pout. Available from rougebunnyrouge. Plump up the volume with BarryM’s That’s Swell XXL Plumping Lip Gloss (£4.99). Infused with natural oils to rehydrate and mixed with a kick of invigorating ginger, the natural ingredients will enhance and create fuller-looking lips with added glossy shine. Available now from barrym, Superdrug and in selected Boots stores from 10th April. Diego dalla Palma have released their Cruise 2019 collection. Bringing together the colours of the Savannah merged with earthy tones. Your client can embrace their inner animal spirit with these bold, warm shades. 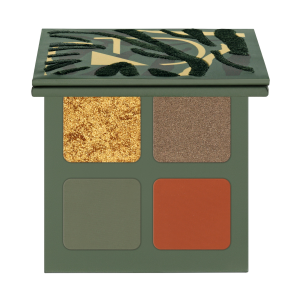 The collection includes Into The Wild Eyeshadow Palette (£24.50) four matte to metallic shades in an embroidered palette. 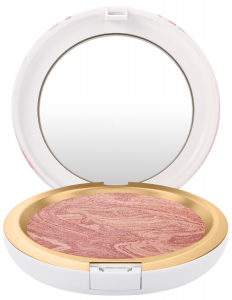 Sunset Face Powder (£27.50) a warm mix of powders paired with a universal and neutral bronzer. Water Resistant Kajal 24hr Wear (£14.50) an intense, highly-pigmented brown eyeliner to enhance and define. Mirage Eye Line Green/Gold (£14.50) a highly-pigmented khaki green eye pencil enriched with golden pearls to enhance the eye contour. Savannah Matt Lipstick (£16) a warm and vibrant brick tone red lipstick with a matt finish. 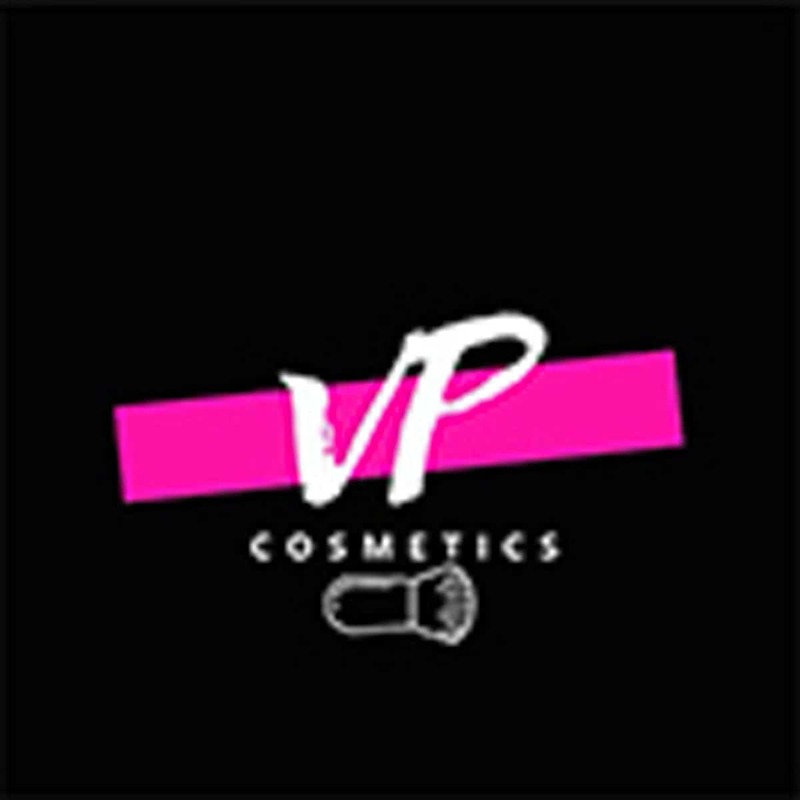 Sun Lip Gloss (£16) a warm-toned, non-sticky universal gloss for luminous and plumped lips with a high concentration of gold pearls to give the lips a full and three-dimensional volume look. Tropical Glow Highlighter (£19.50) and Readyance Prep & Fix Glow Mist (£22.50) complete the collection. Available from diegodallapalma and marksandspencer. 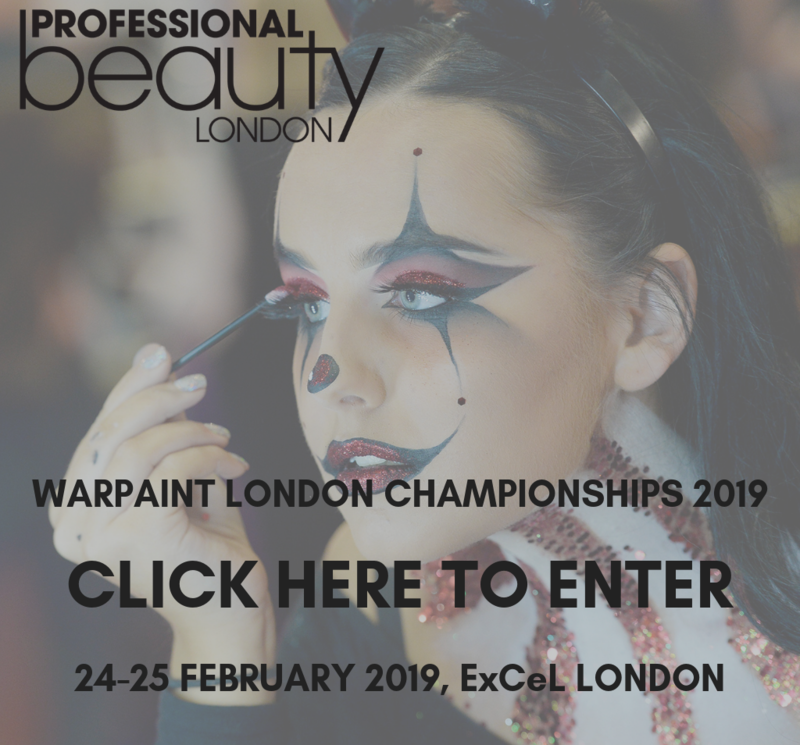 Dreamweave’s latest launches include the Colorgenics Melting Mix lip paints (£14), each of which contain seven custom blending colours in one tube allowing you to create your client’s perfect shade. 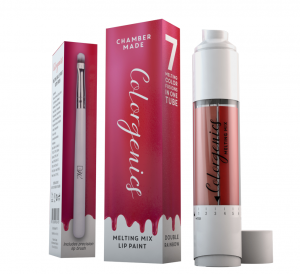 With a non-drying, high-pigmented gel formulation it locks colour and moisture for a long-lasting smooth satin finish. Comes in three different colour ranges. Available from dreamweave, uniqueboutique and salons nationwide. 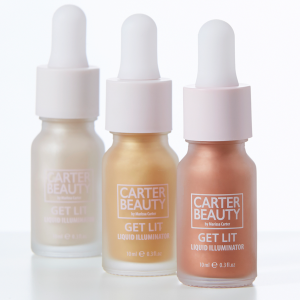 Carter Beauty have launched Get Lit Liquid Illuminator (£5.50) in three golden shades. Taking inspiration from founder Marissa Carter’s Cocoa Brown goddess oils, this illuminator is a really versatile one to keep in your kit. 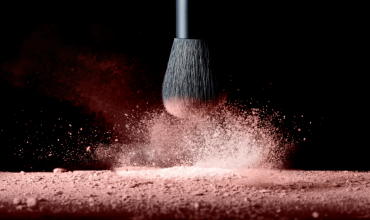 Use it transform dull, tired looking skin and highlight your client’s best features – use on the cheekbones and collarbones for extra glow. Available from selected Primark stores and on-line from carterbeautycosmetics. 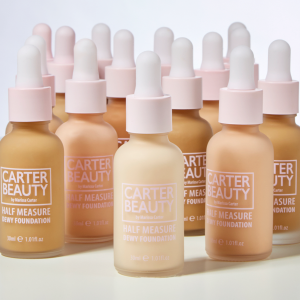 Another new release from celeb favourite Carter Beauty is Half Measure Dewy Foundation (£11). Water-based, it glides onto the skin with a hydrating formulation and gives a bare-faced, dewy finish. Buildable for light to medium coverage, it is available in twelve shades. Available from selected Primark stores and on-line from carterbeautycosmetics. BarryM have also released the Brow Wand (£5.99) to help you create your client’s eyebrows of dreams. Available in three shades, the dual-ended wand can fill in, thicken and hold the brows in place. 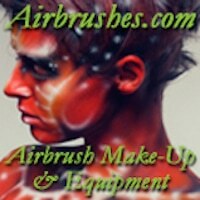 The angled brush lets you draw on single hairs for a feathery finish, or to shade in sparser patches for a fuller look. Finish with the tinted gel for a full arch and impressive finish. Available now from barrym, Superdrug and in selected Boots stores from 10th April. Have a guilt-free Easter courtesy of Too Faced. Calorie-free but smelling of delicious chocolate is the Chocolate Gold Eyeshadow Palette (£39). A decadent collection of luxurious metallic and matte eyeshadows made with 100% cocoa and real gold. Available from debenhams. 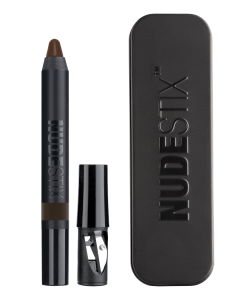 Staying with the chocolate theme, Nudestix have their Magnetic Eye Colour in Chocolate (£20.00). A 3- in-1 colour liner and base with the creamiest matte pigments, the smooth and soft gliding colour has even payoff and will keep your look fresh for up to 9 hours. Available from cultbeauty. 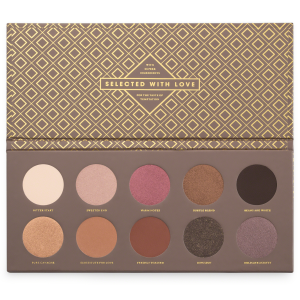 Zoeva have also released a chocolate palette – Cocoa Blend Palette (£18.00). An array of cute chocolate box hues from rich cocoa shades, to pretty pinks and berries, contains micronised pigments for an incredibly rich colour payoff. Available from zoevacosmetics.